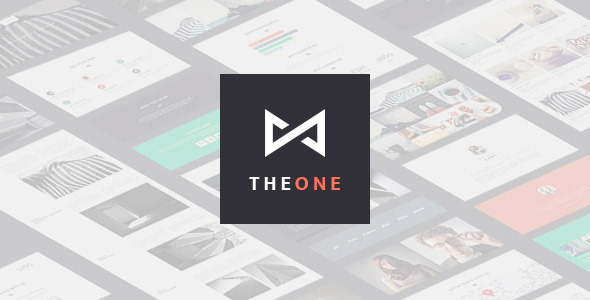 THEONE is a responsive WordPress portfolio Onepage theme for the professional creative. It’s easy to use and concentrates on showcasing your work to potential clients and employers, with a unique interactive interface. 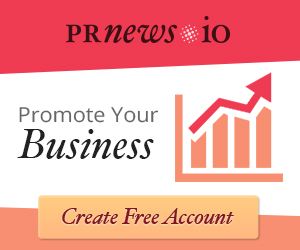 The self-developed Pagebuilder makes it very intuitive to build your unique posts and pages. Also easily adapted to be used for Multi-page sites. Fully Responsive Layout: adapts to smaller devices (iPhone, iPad), touch device friendly. 9 demos included for one-click-import. 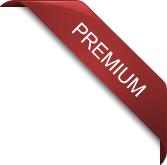 Drag & Drop Page Builder, any layout imaginable is possible. 30 useful modules. BM slider: Horizontal parallax effect, Blur text animation, background video. 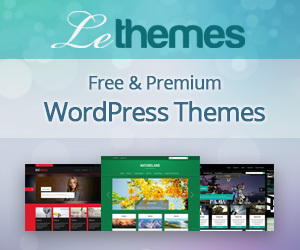 10 Predefined Themes Colours, Light/Dark background included! v 1.2.1 1/23/2015 [improve] Logo mouseover hoverIntent [fix] Shortcodes generator in Pagebuilder z-index issue [update] Slider Revolution is update to v4.6.5 v 1.2 1/1/2015 [fix] Latest Twitter plugin, Twitter API can not be activated [fix] Pagebuilder admin panel z-index in wrodpress4.1 v 1.1.4 12/8/1014 [fix] Divide module html title issue [fix] Url with anchor issue [fix] The text “Sending" doesn't hide v 1.1.3 11/23/1014 [fix] Safari Logo position [fix] Safari Parallax forbidden [fix] Scrolled animation forbidden for carousel module [fix] Single image max width issue [fix] Password Protected [fix] Contact form module email input name v 1.1.2 11/07/1014 [fix] New window link issue in module [fix] Top slider touch conflict [fix] Post navigation issue [update] Slider Revolution is update to v4.6.2 v 1.1.1 10/25/1014 [improve] Flexslider call move to win.load [fix] Pagebuilder editor layout issue in WP Engine space v 1.1 10/18/1014 [fix] Child theme style issue [fix] Header layout C in mobile space issue [fix] Image Box link [fix] Liquid module brick hide after close issue v 1.0.2 10/5/1014 [add] Fullwidth background image position [fix] Theme option - Header layout B option v 1.0.1 09/23/1014 [fix] Lightbox image title not shown in Gallery module [fix] Password protect for pagebuilder [add] Fullwidth image parallax radio option "0"